First released in 2001, The Good Home is now also available in paperback. 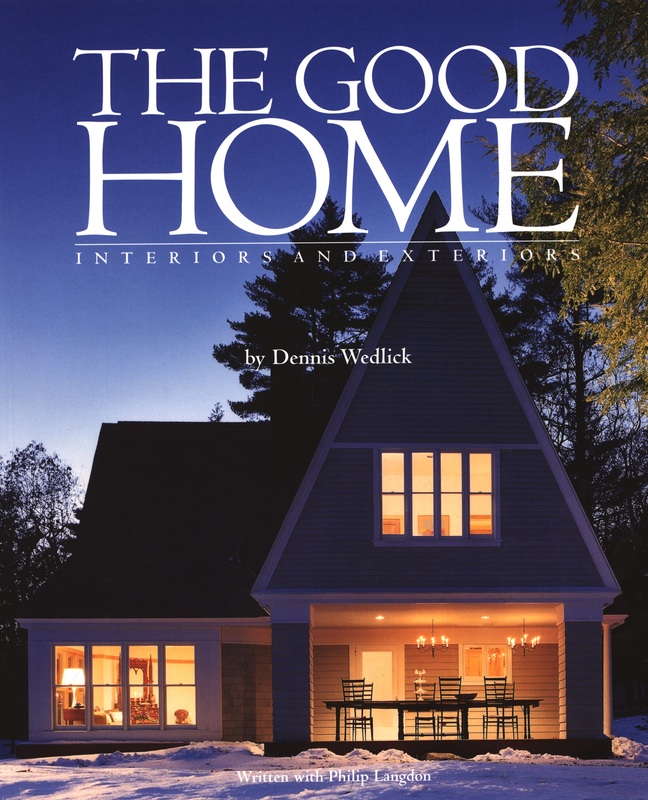 Filled with stunning photography, floor plans, and inspiring, accessible text, The Good Home is an exploration of the picturesque and expressive American home. More information on The Good Home.